Bummed that summer is over? Don’t be! 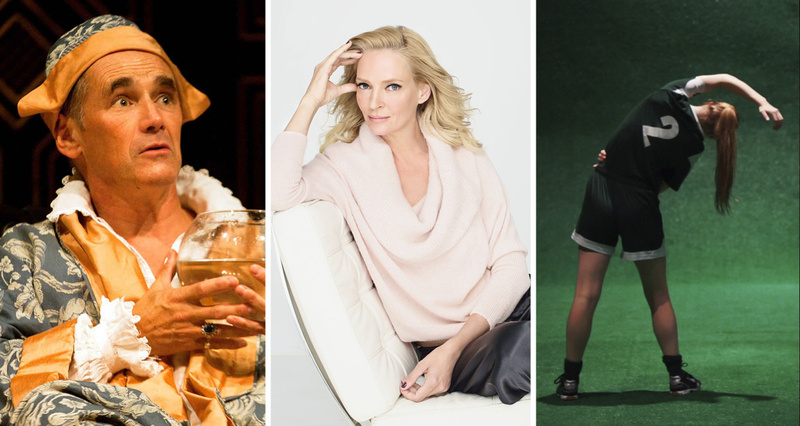 In rehearsal rooms all around Manhattan, some of the most innovative theater artists in the world are prepping a fall season filled with hilarious and heartbreaking plays and joy-filled musical adventures sure to show you a good night out both on and off-Broadway. Not sure where to start? 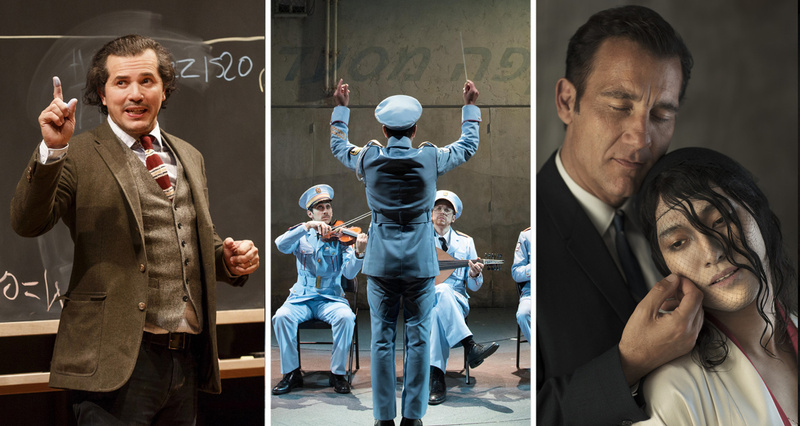 In our Fall Preview special, the Broadway.com team highlights the top shows that caught our eyes. Read on to find out more, click on for tickets and get ready to be wowed! Broadway.com editors Beth Stevens and Paul Wontorek discuss the fall season with Matt Rodin on The Broadway.com Show below.